Tony (24), a Canadian, has a 15K budget to invest. Tony understands investing pretty well but decides to stick to a passive investing strategy until he has more money to diversify. In the video, Tony demonstrates how he uses a ETF screener to pick an U.S. ETF he’d like to invest in. 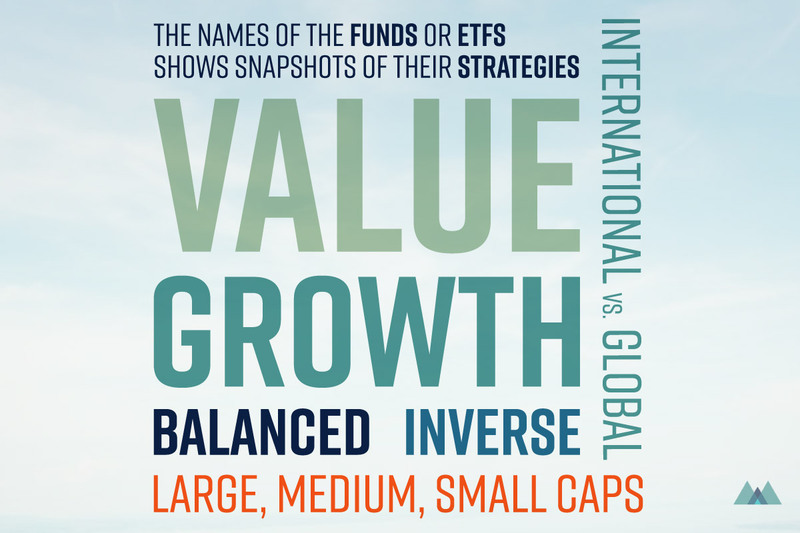 What information did you gather to make investment decisions, and why an U.S. ETF? It’s pretty much the same as other investors. What are my goals for my portfolio? How long do I plan on holding my investments? What’s my risk tolerance?.. 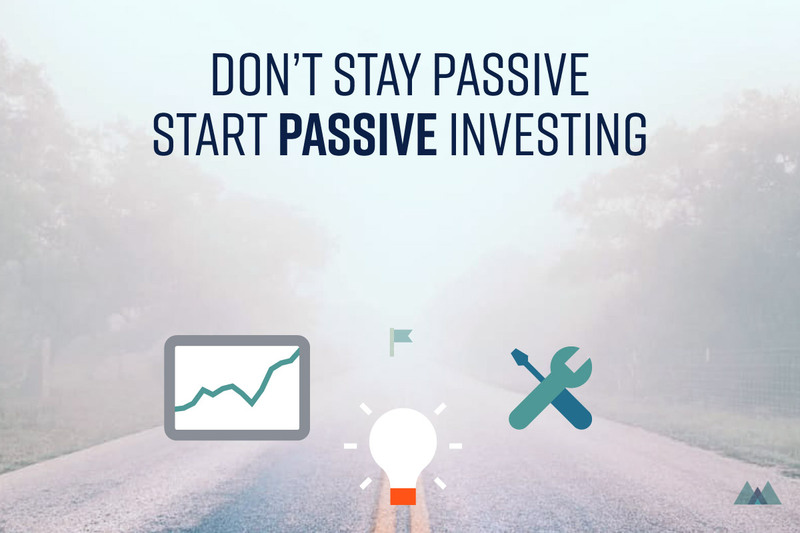 I am only 24, and my goal is to grow my investment as much as possible. I can hold on to my investment for 10 years which makes my risk tolerance high. Even though I live in Canada, I’d like to invest in the US since the US has many more large size companies. Their economy is well-diversified with sectors like technology, healthcare, industrials, which the Canadian economy doesn’t have much of. I would put a lump sum of 8K into the US stock market through a well-diversified US ETF. Yes. The U.S. has a lot of large companies. What’s your way of selecting the ones you like? 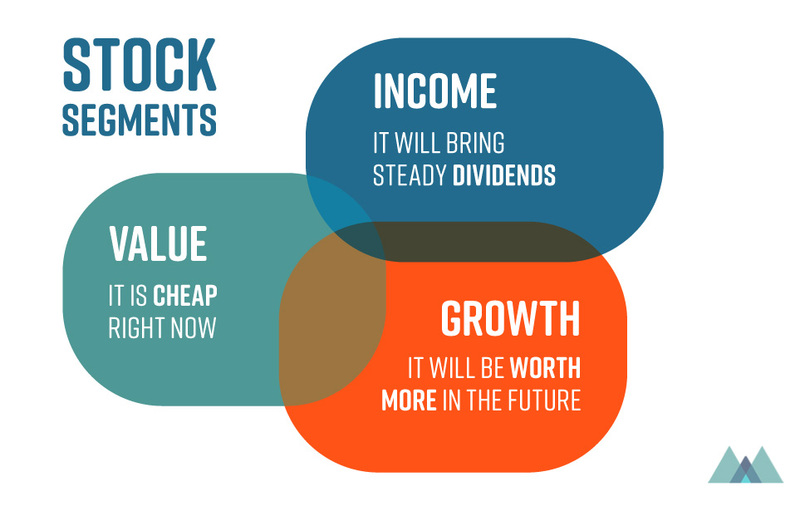 Some stocks will satisfy more than one category and can be considered any of these categories. In my case, I decided to choose growth stocks because growth stocks tend to perform well when the economy is doing well. After testing popular online tools, I used the ETF screener from ETF.com to choose my U.S. ETF. This is to show how I would choose an ETF for my portfolio through the ETF.com screener. My goal is to grow as much as possible. And my time horizon is long term. I can tolerate high risk since I am 24. I don’t need to pick an option for every category in the screener but I can always go back later. First, I choose North America, then the U.S since I want my investments to be from firms in the U.S. Under Segment, I choose Large Cap Growth. I’d like to hold large size companies with high growth potential, for example, Tesla. Next, I can set Tradability to 70 and above. Tradability, or liquidity, means how easy it is to buy and sell this fund. This indicates interest from other investors in this fund. I’d look for funds with high trading volume to be able to sell the fund when I want to exit. 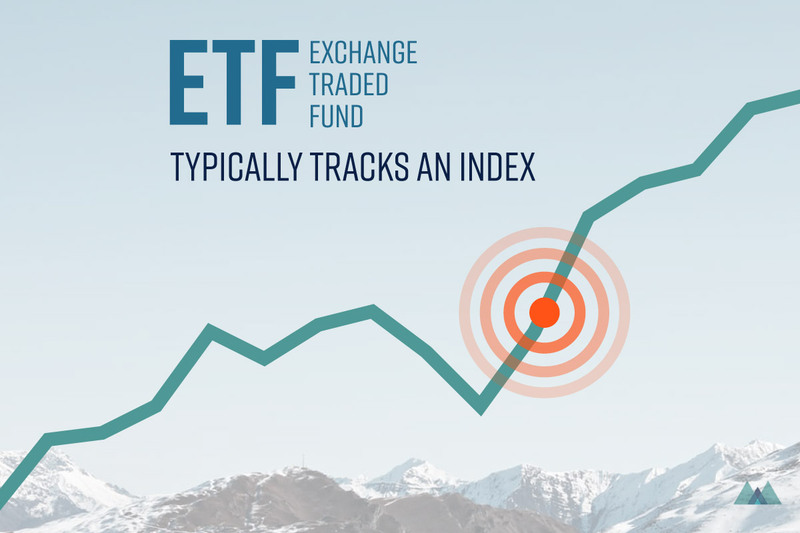 Fit is a measure of how close the fund tracks the underlying index. I set 70 and above. For example, lots of funds follow S&P 500 index, but it doesn’t mean they have exactly same stocks inside. Finally, I exclude inverse and leveraged funds. Inverse tracks the opposite of index, which I don’t want. Leverage means the fund borrows money to invest, so it’s extra risky. Scrolling down, I now see 11 choices. At this point, most of these funds satisfy my goal of growing, but I need to pick one. Now, I click to organize the list by the expense ratio. If these funds are similar, I should go for a better-economically managed fund. The lower the expense ratio, the better. I can also look at the AUM, Assets Under Management, and the spread of the ETFs. Both of these can shows the tradability of the ETF. AUM is how much money the fund has in its pool. The higher the AUM, the better. The spread is the difference between the bid and ask prices for the ETF. The smaller the spread, the better. Juggling between the expense ratio, AUM and spread, I can narrow it down to two or three choices. Now, I can click on the fund ticker to get more information about the fund. Here, I see what index the fund tracks and what is in the index. After reading through each fund, I decided to choose VUG since I think the index makes the most sense. It also has 6 growth factors to consider for each company, has the largest AUM, and the lowest spread. This is how I would choose an ETF. You can adapt it to meet your needs.